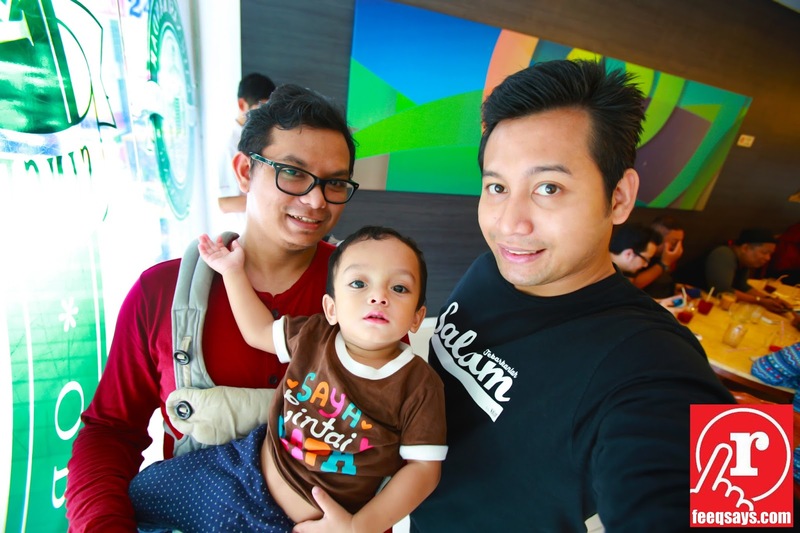 This afternoon, I went down to Tasik Sri Permaisuri to learn about new apps. To be honest, I don’t even know what kind of apps is that and I believe it gonna be interesting. Just look at the venue. 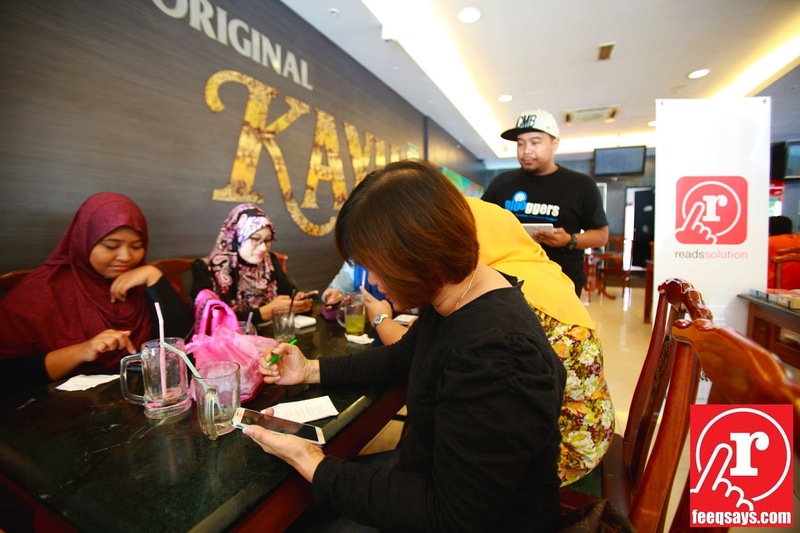 The meeting place is in Kayu Nasi Kandar rather than boring office. 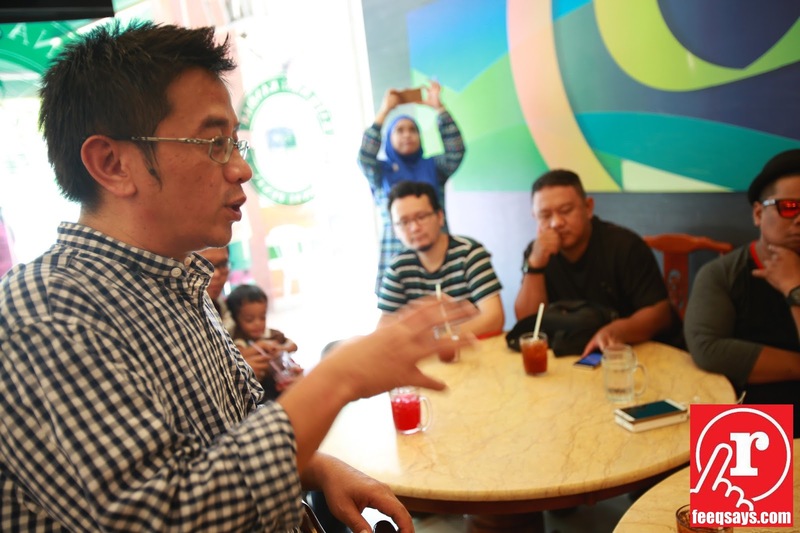 With empty stomach and Kayu Nasi Kandar, what else you can expect? Of course good lunch is covered. Thank you Bloogers Media and Reads Solution for the invitation. 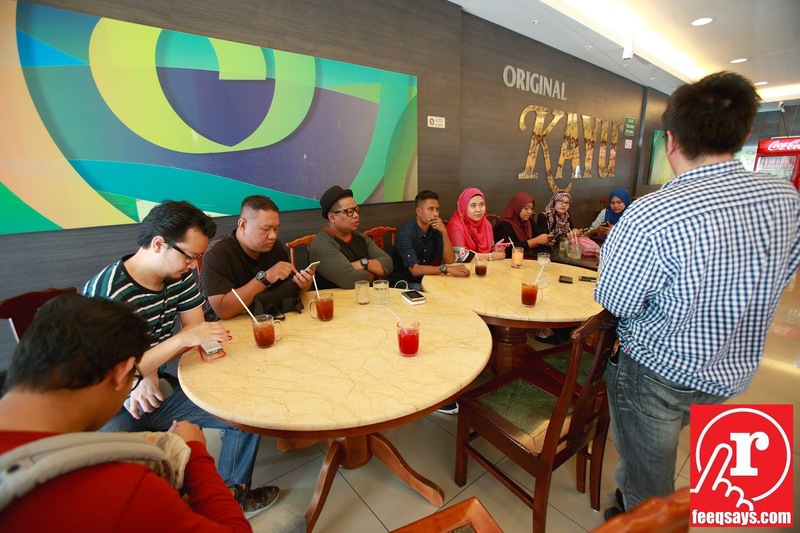 Upon arrival, the gathering is attended by group of blogger and it just a casual gathering. 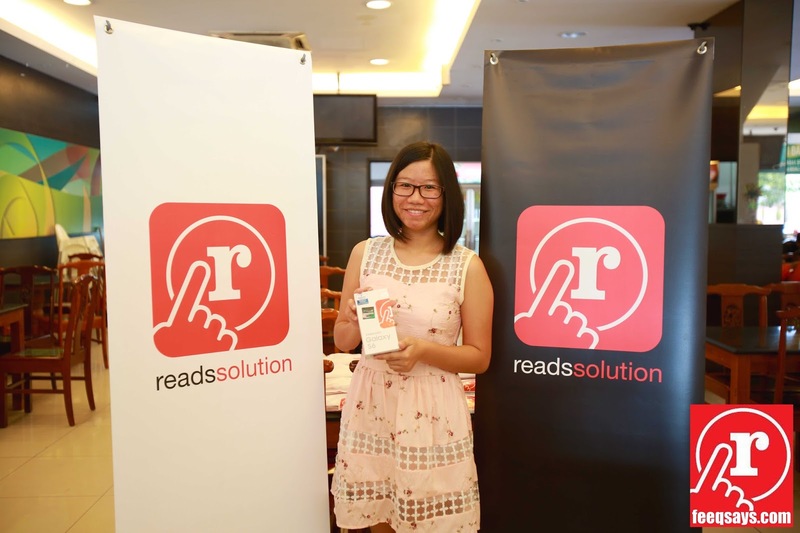 It was a good approach when the bloggers can have close discussion with the Reads Solution representative for more information regarding the apps. The best part is, unlimited drinks for the bloggers. At first, I don’t even know what kind of apps that I’m going to explore. Guess what, this is one of interesting apps that just came into the market. At the moment, it is only available for Android user. Basically is just a simple apps with a lot of surprise. Not only the user can use their free gift but also they always came out with interesting promotion and contest. Do you want to know how you can walkaway with Huawei smartphone? Continue read my blog post. 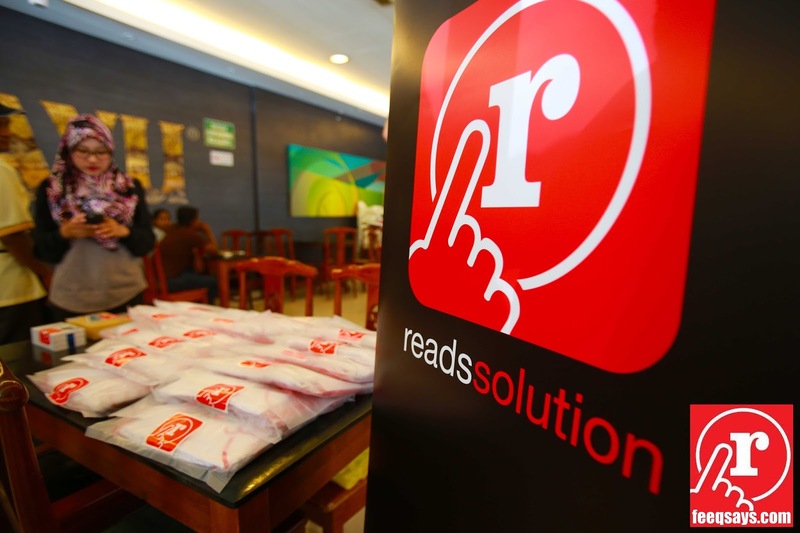 The reasons why you have to download Reads Solution apps because they have so many offers and discount to grab. The thing I like about the apps is their contact function. 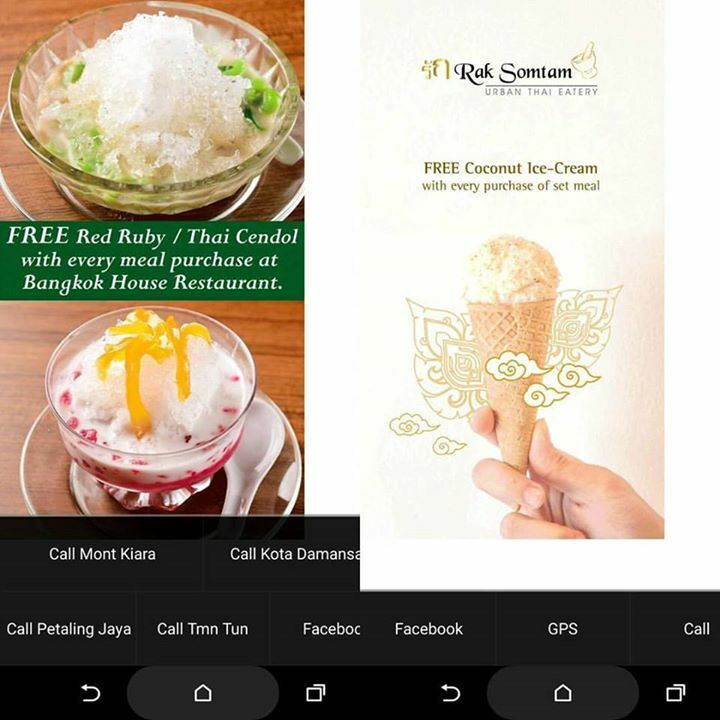 You can just click on their link to get more detail such as GPS (location), facebook link or u can even make a direct call to the shop for a reservations etc. Everything is just under one apps. Awesome and convenient. Yippee….reads point redemption is up. 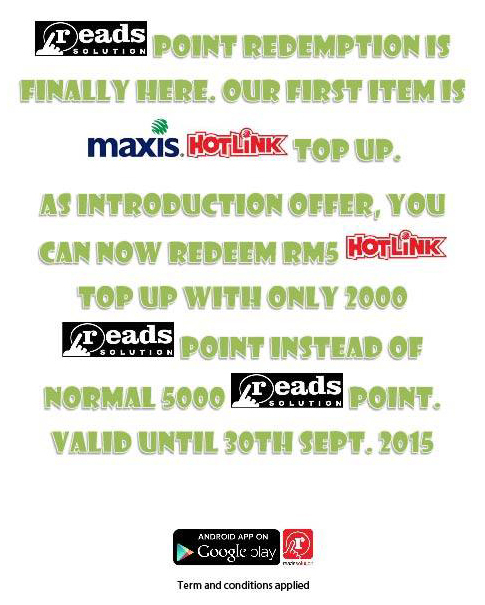 And first items is maxis hotlink top up!! Please take note the redemption code is 1234 and it will take 3 working days to processGood job Reads Solution! Reads Solution are so generous. 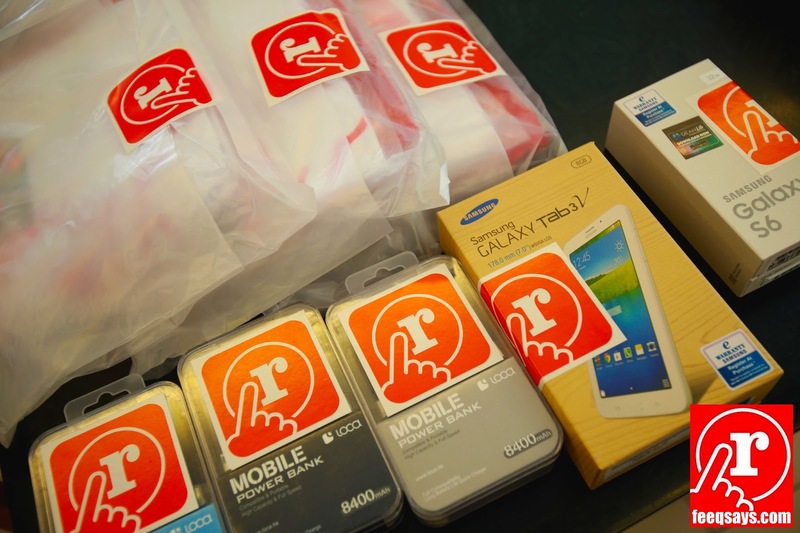 They have some goodies to give away such as Samsung Galaxy Tab, Samsung Galaxy S6, Power bank and not to mention everyone receive t-shirt and thumb drive. Thank you once again Reads Solution. Kak Ela really put a lot of effort by jot down her friend contact no on the paper so that she can invite them to download the apps. Basically we play a game. For those who have the highest numbers of people who download the apps will walkaway with Samsung Tablet. One thing I realize that they need to improve is their “invite-friend” features. The problem is we can’t copy and paste the phone number. Nowadays, most of us do not remember our friend contact no because we already save it in our phone. So, we have to key in one by one and it going to take quite sometime. However, Read Solution told us they will fix the issue within 1-2 month. 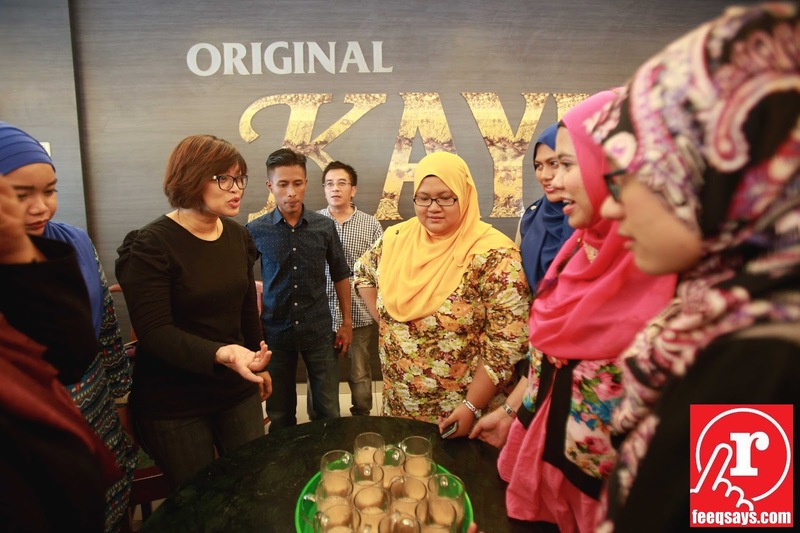 Since this is just a casual event, we play some “Teh-Tarik-Challenge”. Everyone so excited. 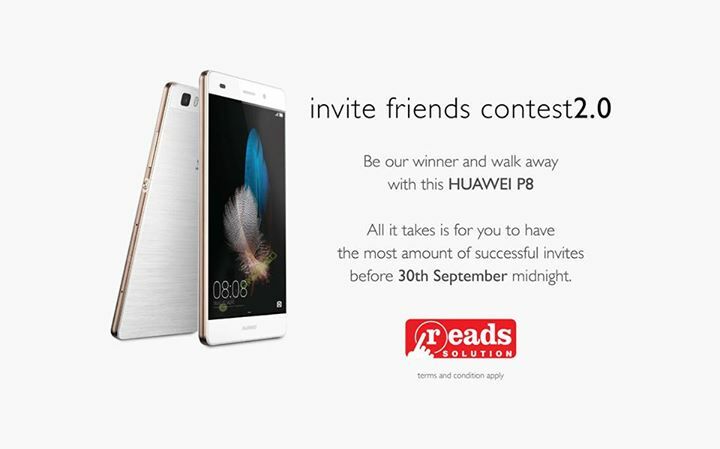 The winner will walkaway with Samsung Galaxy Tab 3. 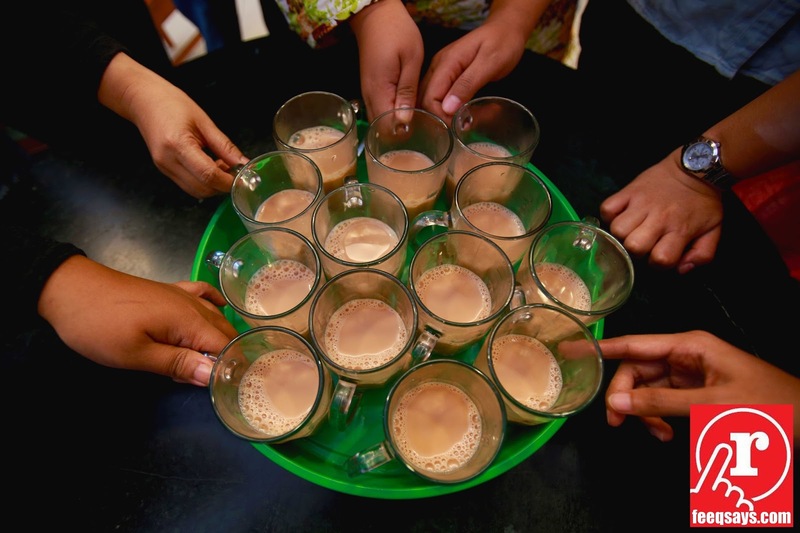 At first we thought, for those who finish the drink first will win the challenge. But the truth is under the glass. 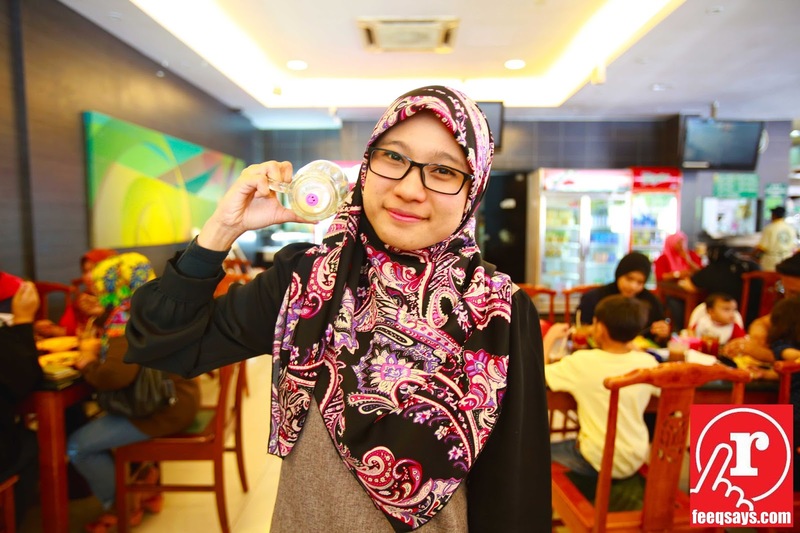 Congrats to Yaya Natsumi who won the challenge. She walkaway with Samsung Galaxy Tab 3.